In 1960, Meyco Pool Covers founder Fred J. Meyer, Jr. was awarded a patent for his design of the first winter pool cover. That invention launched a new industry – the safety pool cover industry. As the innovators of the ORIGINAL safety pool cover, Meyco Pool Covers goes beyond the basics with custom features designed to keep your swimming pool secure and attractive between swim seasons. The designer of this mega-pool demanded the best – a Meyco Pool Cover. This monster cover required 40,000+ feet of material, 30,000+ ft of webbing and more than 700 straps – the largest cover Meyco had every attempted. From modest back-yard pools to Olympic-sized water parks, Meyco’s custom covers are designed to secure the world’s most important pools…The ones that belong to your customers. 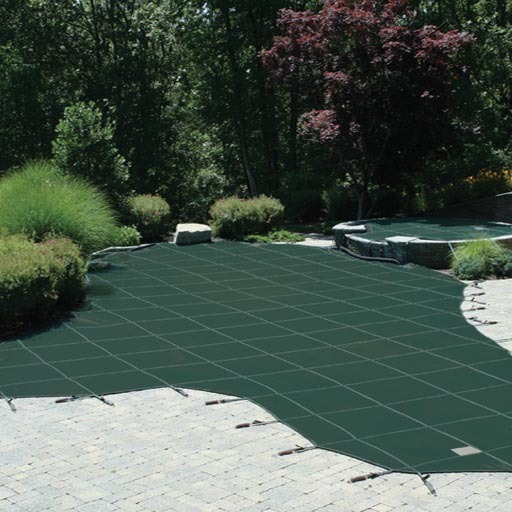 Meyco Pool Covers and accessories are available from Authorized Meyco Dealers. Copyright © Meyco Products, Inc.